PIXEL REPAIR KIT WEBSHOP Get your kit NOW! Get your own pixel repair kit NOW! 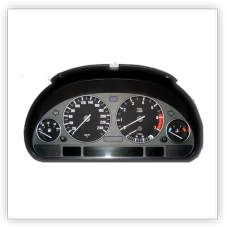 Check our BMW and other products below! 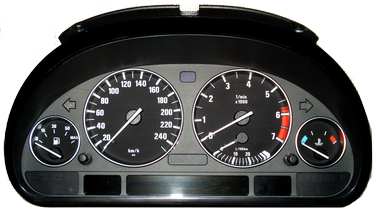 This is a replacement gear and neccessary seals KIT for BMW X5, X6 wipers. Superb quality, made in Europe. LCD display with ribbon cable for Range Rover speedometer. Several car models have the common dead, fading or completely disappearing LCD display pixel problem on the instrument cluster and on the board computer (OBC) LCD display that shows valuable data such as the mileage, temperature, time and the OBC messages. 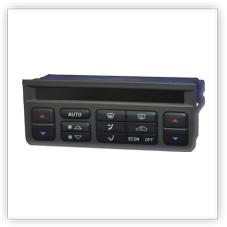 The LCD pixel problem lies with the ribbon cable (also called flexible cable, flat cable) that connects the OBC LCD display to the circuit board of the instrument cluster or the MID / SID unit. The replacement of the ribbon cable to a silver ribbon cable fixes the problem permanently. 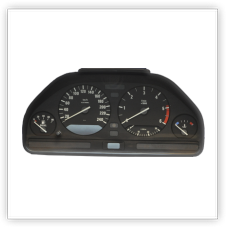 - Some cases the display returns to complete working order once the dasboard instrument cluster hits high or low temperatures. 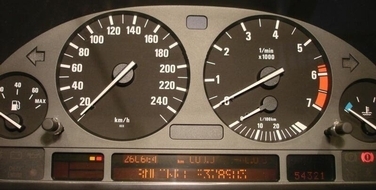 The dead pixels are most common on the dashboard instrument cluster / speedometer, the MID and radio unit, on the on board computer or OBC, and on the SID unit. 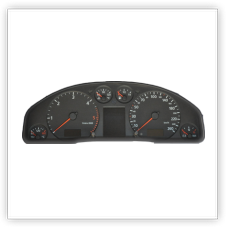 Once the dashboard instrument cluster's LCD display pixel failure was properly repaired, the speedometer display will work as new, the silver ribbon cable and the LCD will work for good in the speedometer. 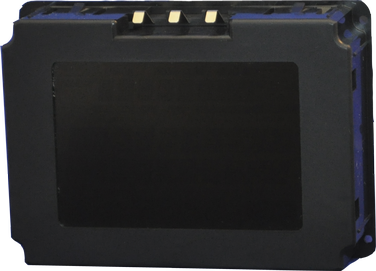 The LCD display repair ribbon cable KIT is available in silver version. Now these ribbon cables (flex cables) are available for the above mentioned models, you can buy them instantly without registration, and we deliver from Europe to all over the World quite fast. 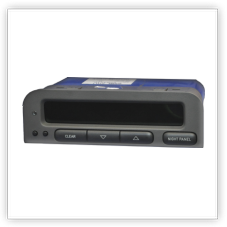 All of your orders and packages are fully ensured, regarless to if it is a speedometer LCD dispay repair KIT, or just a silver ribbon cable. In case of a lost package we issue a full refund or send a new package. Please note that we can only issue an official search after 30 days after dispatch. After 5 days we consider the package lost, meaning we issue a full refund or send a brand new package to you, it is up to you. 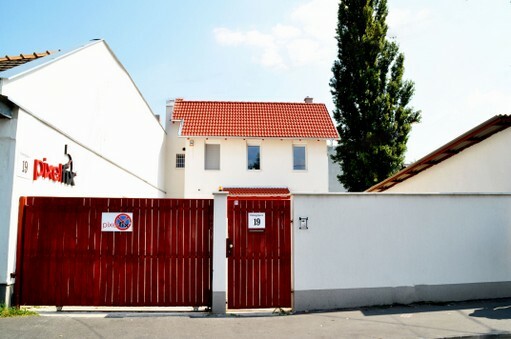 We charge 8 Euro for express air mail delivery to all over the World, which cost is charged only 1 time regardless to the number of products you buy. 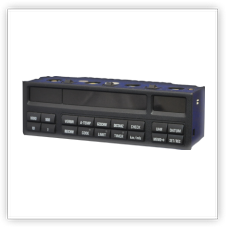 The website accurately calculates the prices including the shipping costs, so buy confidently, no extra or hidden charges are possible. 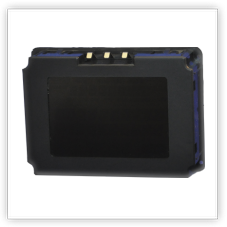 You do not need special tools, special soldering iron, or special glue to replace the ribbon cables. 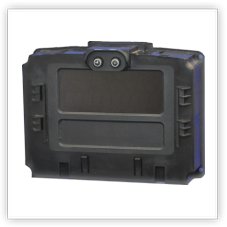 We enclose at all cases a detailed replacement manual for free - video, or printed manual. 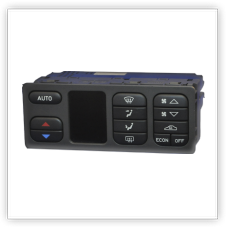 No need to recalibrate any of the units after the ribbon cable replacement, no data will be lost - you will have the original mileage and original settings in the unit. 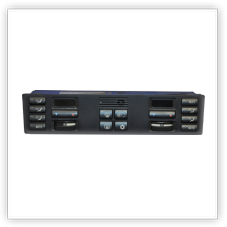 You may arrange the payment with credit card, or with a simple Paypal transfer. If you have problems with the payment, please send us an e-mail and we will help you out for sure. YOU DO NOT NEED TO REGISTER AT ALL! If you have problems using this webshop you can always contact us, or you can DOWNLOAD THE MANUAL that shows you step by step the "tricks" of this particular site. It will drive you through the purchasing process step-by-step. 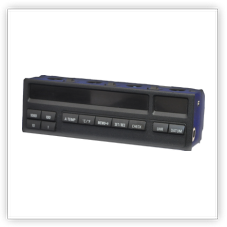 All LCD displays, ribbon cables, speedometer spare parts bought in the webshop will come with an invoice. All invoices are issued electronically, so you will receive an e-mail with the printable invoice in it. This invoce can be printed and filed to the accounts. Discount is available on multiple items. If you would like to buy 10+ items, please contact Us for special a offer! 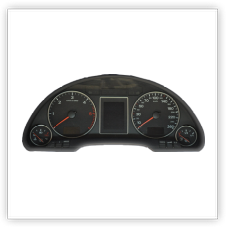 Dead LCD pixels, fading LCD pixel on the instrument cluster are quite bad looking parts of a good car’s interior, so it is understandable that you may want to get it fixed. 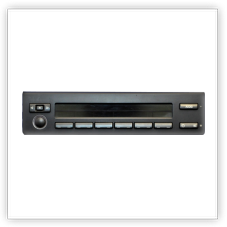 Replacement of the complete unit is quite expensive, that is why we try to encourage people to get it fixed by a professional on half price, or do the ribbon cable replacement at home on tenth price. As we sell quality flexible ribbon cables, bulbs / lamps only for DIY repair. 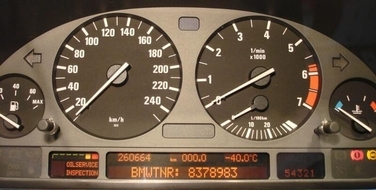 This very common pixel failure is known on several units, like dashboard instrument cluster (speedometer), MID, and radio units, OBC (on board computer), and SID, and happen to several CAR manufacturers that use Siemens VDO electronics such as BMW 3 5 7 series, Audi A3 A4 A6 A8, VW, Seat, Mercedes C and E class, SAAB & Rover - you will find several different models on our site. 1. 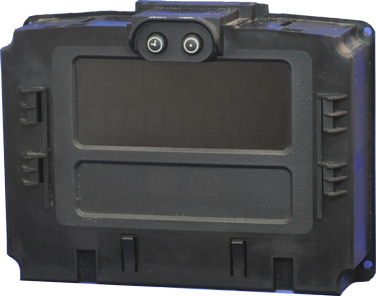 Read the complete instructions before starting the ribbon cable replacement. 2. Technical support is always available - on the phone, or via E-mail – please feel free to ask at any time! 3. Always feel free to live with the opportunity mentioned on the last page of the instructions booklet!